Welcome to Halloween 2013! I've given you books; now, have some movies! There's nothing better than turning the lights out on Halloween, setting up some candles, and getting scared out of your pants. I'm here to make sure that happens. The classic story of a skeleton king kidnapping Santa Clause to create his own frenetic mega-holiday. 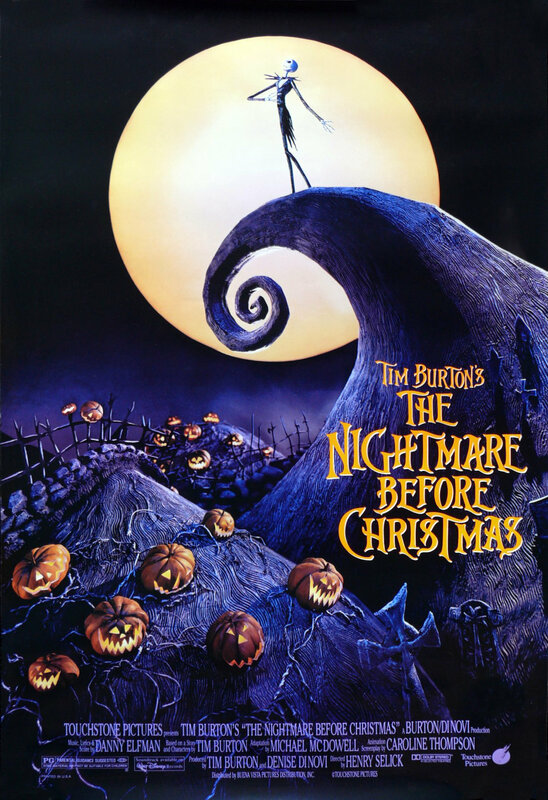 Tim Burton's genius, Danny Elfman's music, and a crazy amount of claymation make this a creepily brilliant adventure. Not only is the atmosphere just perfectly Halloween-y, but it's also wicked fun to sing along. If you knew the world was going to end, what would you do? Troubled teen Donnie's plan is to fall in love, battle wits with a creepy motivational speaker, and figure out what's going on during those black-out moments. 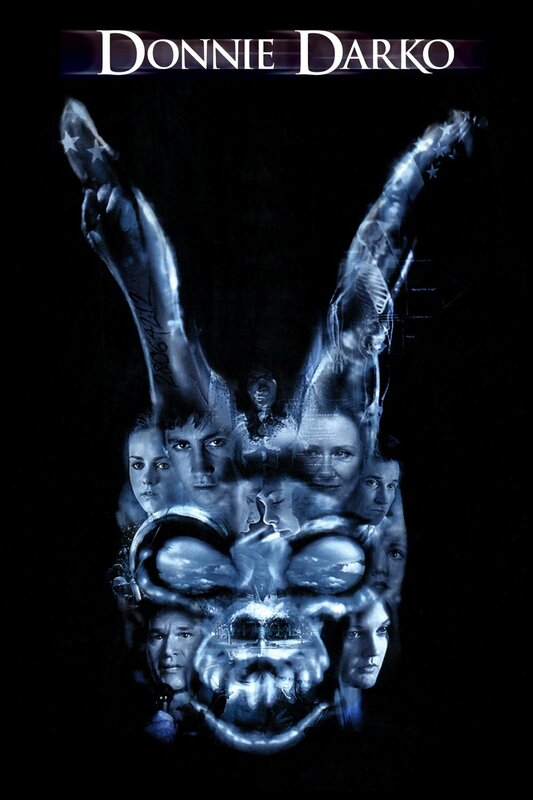 You've got creepy six-foot bunny rabbits, wormholes, arson, and a beautifully profound ending. Not to mention, a good part of it actually takes place on Halloween! Based on a true story--but not in a gross, Hollywoodish way. This is the story of a priest on trial for letting a girl die during an exorcism. So you get a cool courtroom mystery, but you also get the flashbacks. The slow descent of Emily Rose into madness. The shadows, the hallucinations, the what if's. The best part is that you never know if the horror is truly demonic or if it's in her head. The uncertainty keeps you freaking out the whole movie. Not exactly Halloween, but I can't tell you how many people I know who were creeped out by this. For me, it was a childhood favorite. 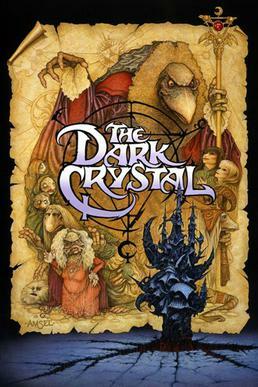 Combine Jim Henson and a dark fantasy world where creepy bird-monsters lord over the peaceful, dying wizards and the helpless masses. Two fragile little humanish creatures are the only hope to save the world before the planets align and all descends to evil. It's David Bowie in leather pants and there's a masquerade ball, so obviously it counts. When Sarah wishes her baby brother away to the Goblin King, ala her favorite book, she's shocked to find that it's all real. 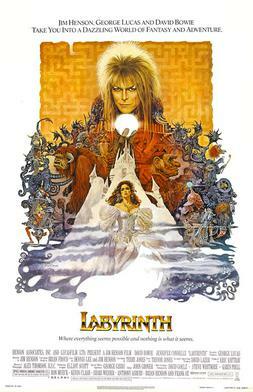 And that she has 13 hours to reach him in the center of the labyrinth before he becomes a goblin. 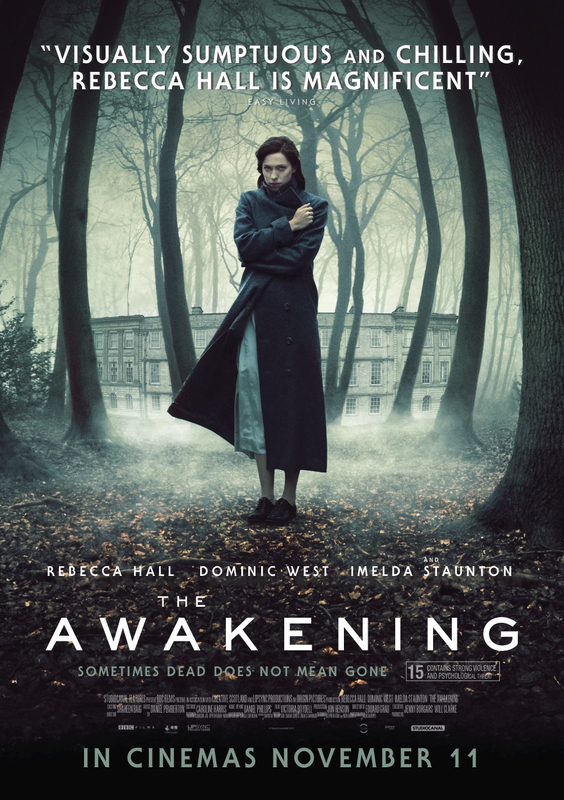 It's eerily beautiful, with crazy creatures and plenty of muppety baddies that will give you mini-nightmares. A beast is loose in the Natural History Museum--and it wants blood. My first R-rated movie, and something perfect for the monster aficionados. Ever wondered what night at the museum is like? Well it's no comedic romp with Ben Stiller, that's for sure. Plenty of blood and gore. A man is trapped in his bedroom, confined to a wheel chair, and his only entertainment is watching the world out his window. Until he witnesses a murder. How do you solve a crime when you can't leave your apartment and no one believes you? This is classic Hitchcock, and not as well known as Psycho but totally underrated. 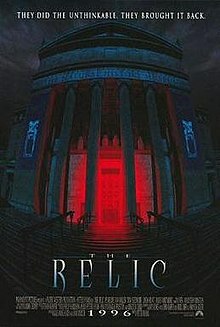 What are some of your favorite Halloween movies? I haven't read it, but it's on my TBR. Thanks! 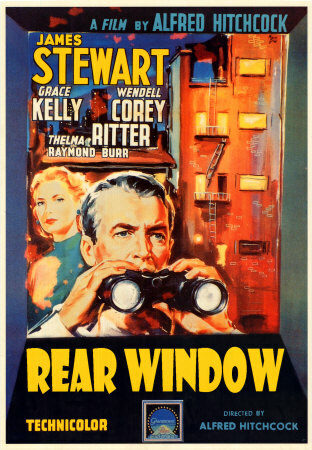 Rear window is one of my favorite Hitchcock movies. Thanks for including it on your list.